All prices mentioned on the website are recommended resale prices and include goods and services tax (“GST”). You can order your Sonos by visiting an Authorised Sonos Dealer. The Sonos Warranty covers defects in materials and workmanship in every Sonos product for one (1) year from the date of the original retail purchase from an Authorised Sonos Dealer. The Sonos Warranty does not guarantee that Sonos products will at all times operate without interruption or will be error-free, or that all errors may be corrected. 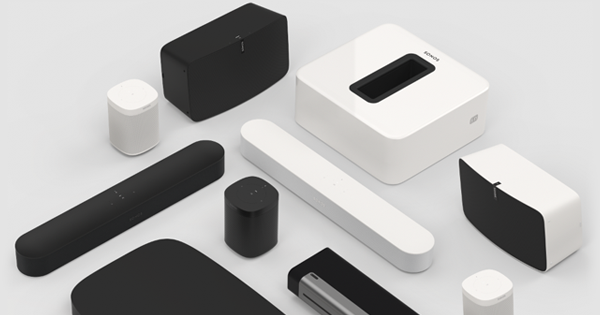 Return the product within 14 days of the RMA issue Sonos must receive the returned item within 14 calendar days after an RMA number has been issued and the unit returned must match the serial number specified in the RMA. Make sure you pack the product in a safe packaging. All components of the product need to be included.